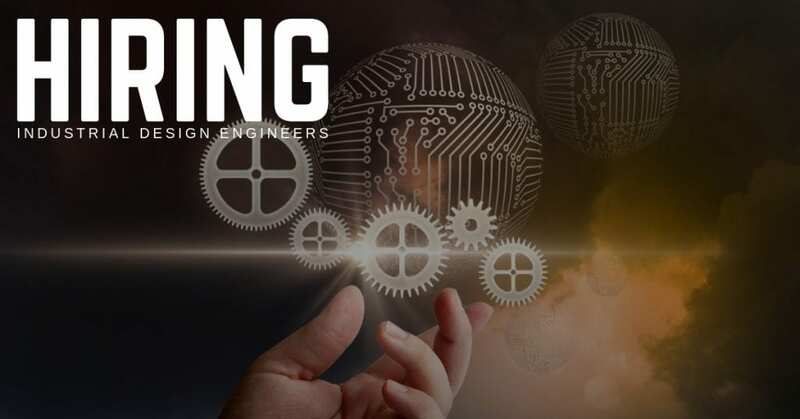 STS Technical Services is hiring Industrial Design Engineers in Wichita, Kansas! Must be creative during the early phase of the Industrial Design Process, must have the ability to generate multiple concepts and support / lead the design team during the brainstorming, concept development phase. Expert knowledge of 3D modeling, complete knowledge of manufacturing methods, material properties, human factors & engineering disciplines. Has strong knowledge of marketing & branding. Uses design research, ergonomics and 3D models to define design intent for both interior and exterior aircraft design. Develops solutions to a wide range of related problems from simple too difficult in complexity on a project level. Works as part of a multi-function design team, including industrial designers, individuals from other technical disciplines, and suppliers in the development of product design. Collaborates with Customers, Senior Management and other Cross Functional Teams. (SLT, AD Engineering, Int. Engineering, Marketing, Sales, Development Shop). Mentors design team members during the design process, shares skills and be open to training new members as needed. Will fosters a team environment and a positive work culture. Supports department budgets and labor forecasting. Visits University Design programs and mentors design Intern students. Help build our future design teams. Understands the design strategy with-in the company, helps create new design / innovation with-in the interior organization. 13-18 Years- Industrial Design experience working for an OEM or Consultancy.